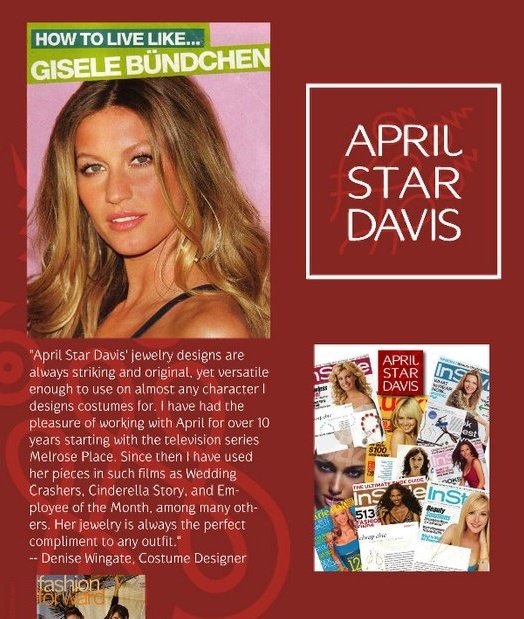 Thank you for ordering from April Star Davis Jewelry! Due to the handmade nature of the jewelry, actual pieces may vary slightly in form and color from the photographs. Most items ship within 7 days. Exchanges only within 14 days of receipt of order.